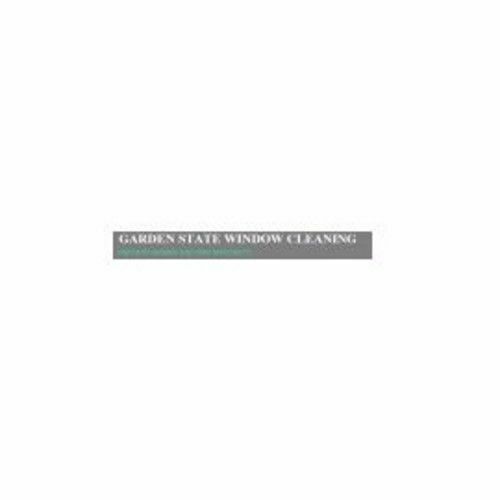 Welcome to the website of Garden State Window Cleaning where we offer expert services in residential window cleaning and gutter cleaning in New Jersey. 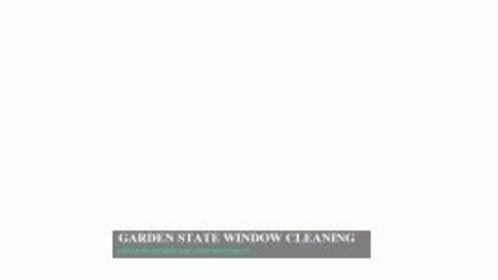 Garden State Window Cleaning is a family owned New Jersey window cleaning business. We have been cleaning windows and gutters in and around Bergen County and Southern Rockland County for four generations, almost 100 years. I, Jeff Temple, as the third generation window cleaner in the family still go on every job. Kyle, my nephew, is carrying on the tradition into the 21 century. We offer free estimates with no obligation. We have satisfied thousands of customers including some for multiple generations. We do not employ part-time or transient workers. All of our employees have been with the company an average of 11 years. We are a family owned and operated business.